Offers enhanced performance under higher load applications.The Mako Ladderloc family has external styling that affords much easier finger tab access, from the front as well as from either side of the part. 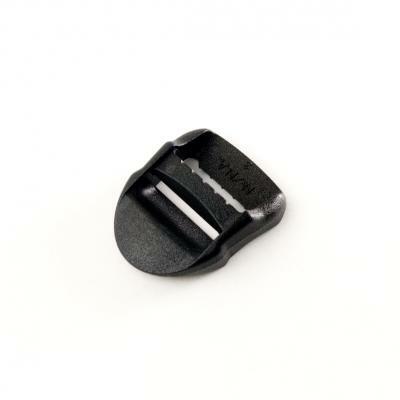 This finger tab access increases the ease of release for the end-user. The Mako Ladderloc family is our shortest and lightest Ladderloc due to the elimination of the rear webbing bar.